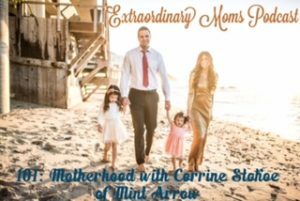 My guest today is my favorite high-end, fashion deal finder Corrine Stokoe, who blogs at the site Mint Arrow. 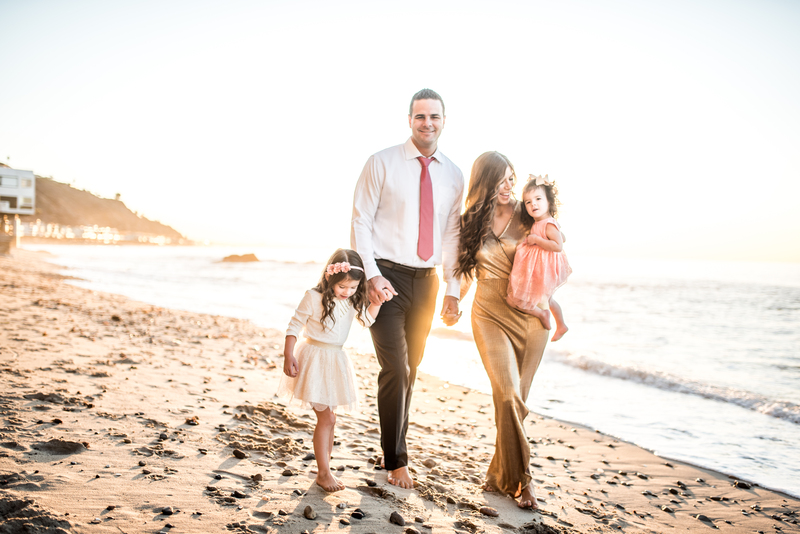 Not only does she scour the web for the very best deals on everything from fashion to beauty to baby, but she also shares with her followers her journey as a mom and wife. I love Corrine’s authenticity as she shares about how she deals with life’s challenges and what she focuses on when things get crazy around her. I know you’re going to love getting to know Corrine today! I want to thank our two podcast sponsors. The first is Audible. This is my very favorite way to get through my massive book list. They have a huge selection of audiobooks to choose from, and I can listen at my convenience while I’m working out, driving, or cleaning. Some of my favorites are Mindy Kaling’s books, “Essentialism”, and “Party Girl” (which Rachel Hollis narrates herself). 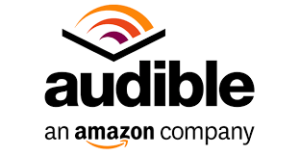 Audible offers a 30-day free trial and you get a free book. It’s completely risk-free and if you sign up through this link you are helping to support the podcast. So even if you just use it for a month, it’s worth giving Audible a try. A next is Lily-Jade bags. 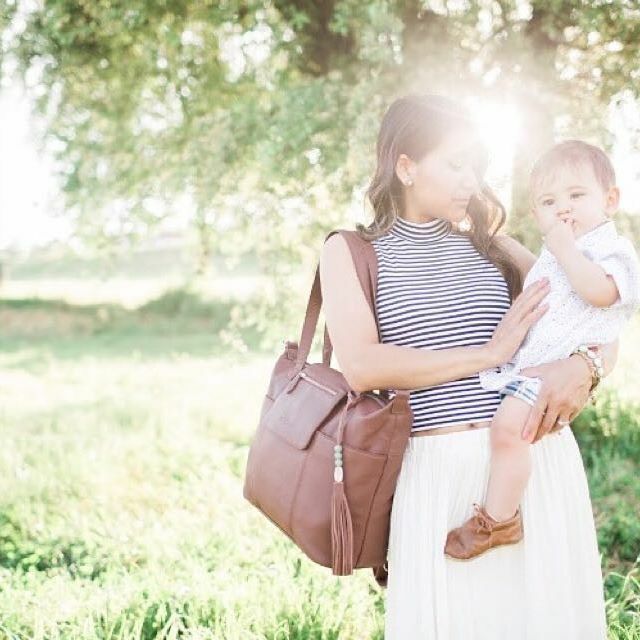 These gorgeous bags are designed as diaper bags, but are fashionable enough to wear as your regular purse when you are without kids or have outgrown the diaper stage. These bags are so well made in all leather, and I love the removable organization pockets you can insert. If you are looking for a new diaper bag or large tote, definitely give Lily-Jade a try.